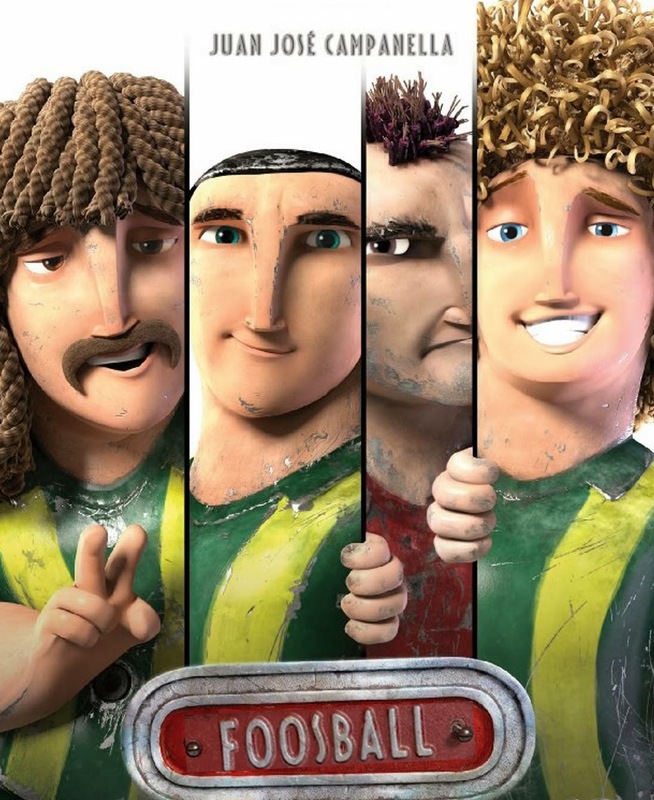 With over 2 million admissions in Argentina, home of soccer icons Diego Maradona and Lionel Messi, “Foosball” (“Metegol” in Argentine Spanish) is about to kick balls in Philippine cinemas very soon. “Foosball” (known/retitled in the US as “Underdogs) tells the story of Amadeo, a shy but talented boy, and of a foosball team that is trying to get back together after having been dismantled. With the help of the foosball players, Amadeo will have to face his most terrible rival on the football pitch: the Champ. Guided by their leader, the charismatic Right Winger, the foosball players and Amadeo will set off on a great adventure together, like a true team, to get back the dignity that the Champ stole from them. Football is the stage on which this story of love, respect, friendship and passion is played out. Directed by Academy Award Winner Juan José Campanella with animation supervisor Sergio Pablos who also supervised the blockbusters “Rio” and “Despicable Me,” “Foosball” (English-dubbed version) will open very soon in theatres this 2014 from Axinite Digicinema. Follow Axinite Digicinema at Facebook and YouTube.